In freaking December drinking freaking horchata. In December drinking..a horchata milkshake. Happy December! Where is my horchata???? It’s December let’s all drink Horchata ! It’s December, who wants to go get horchata. It’s December, I need to drink some Horchata and listen to Vampire Weekend. 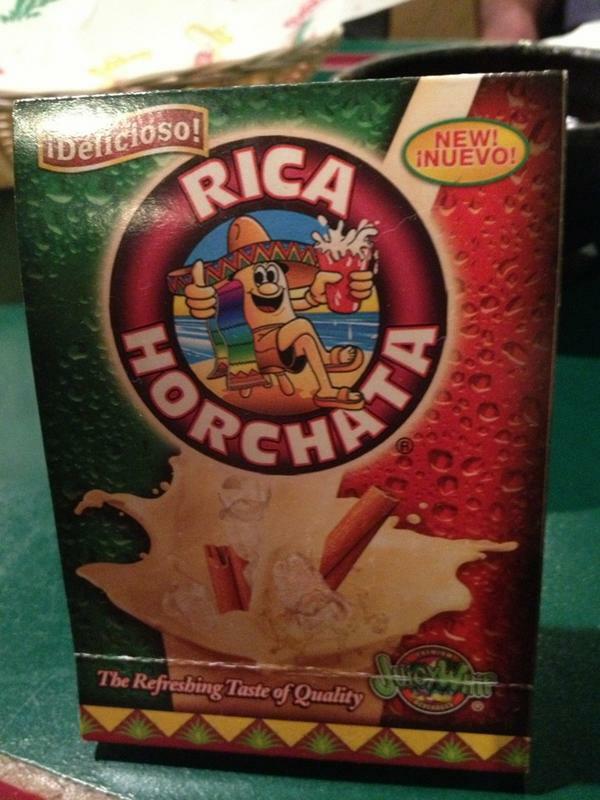 horchata- a Mexican stlye, rice based drink. @vampireweekend says we should drink it, now thats it’s December. ive waited to long #newalbum? I can’t make it official till I actually find myself drinking Horchata. #IWantHorchata!